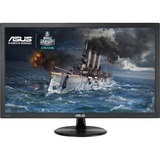 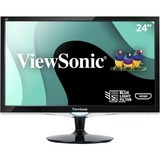 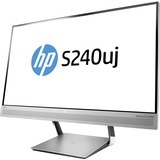 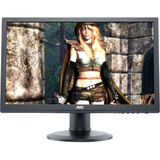 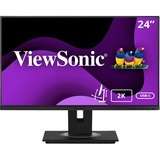 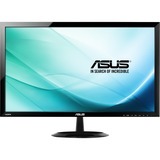 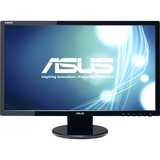 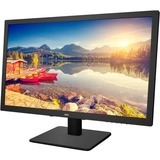 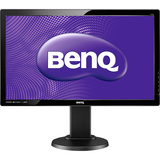 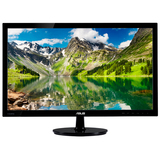 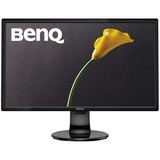 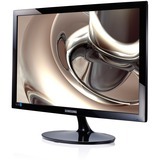 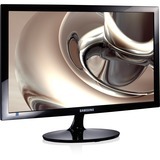 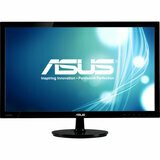 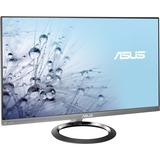 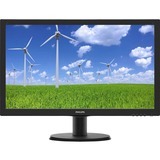 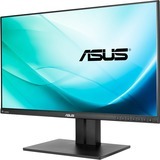 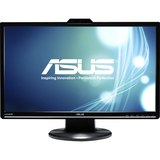 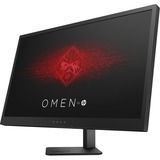 The ThinkVision P24Q Monitor has QHD resolution, 24" display, and 5 digital video ports. 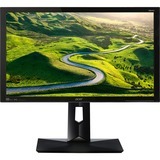 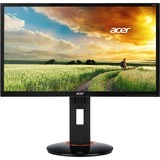 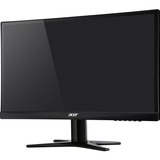 This is what happens when superb color meets precise clarity - ultimate productivity from an exceptional 24" monitor. 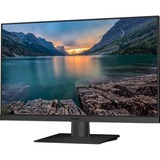 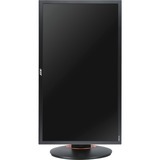 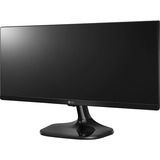 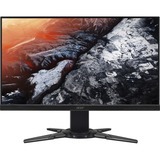 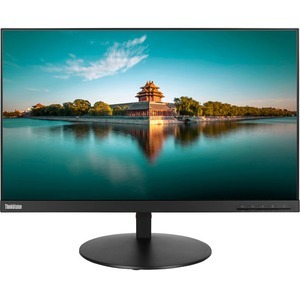 Lenovo™ ThinkVision® P24Q delivers stunning QHD resolution (2560 x 1440) with factory-calibrated accuracy for exquisite detail and the richest, most consistent color palette. 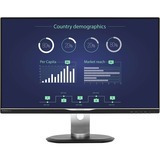 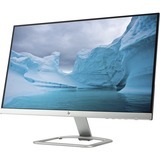 The stunning Near-Edgeless IPS-type display is perfect for multi-screen settings, and connects easily to virtually any device, thanks to 5 digital video and 4 USB 3.0 ports.